Very deep ruby. Aromas and flavors of coffee and cocoa complement red cherry and dark plum nuances. Smooth and dense with hints of raisins and figs macerated in alcohol emerge with aeration on the long smooth finish. Easygoing yet very concentrated Amarone that boasts noteworthy purità. My guess is this will be ready to drink sooner than most other 2013 Amarones. 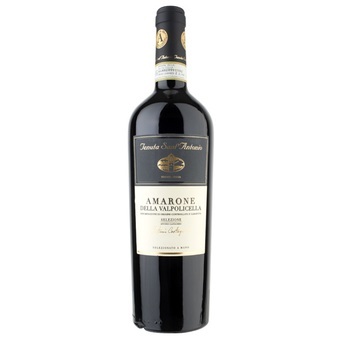 Spends two years in oak and clocks in at only 14.5% alcohol, which is positively weak for a modern-day Amarone.